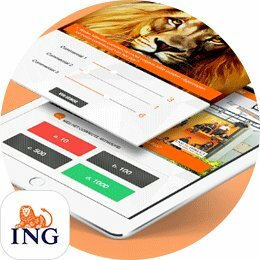 Are you looking for an app development company in Holland? You landed on the right page. 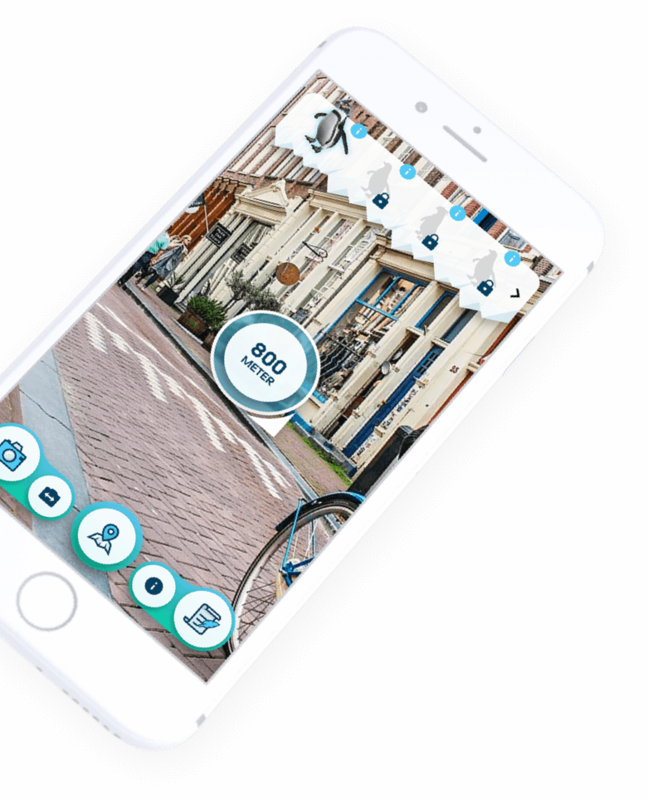 DTT is a professional app developer located in Amsterdam. Do you have a concept or idea of your app? Have you decided upon the platform you want to use? Before ordering an app you have to make decisions on a lot of issues, and this is quite challenging. DTT can help you in this process. We have multiple experience in developing apps for iOS, Android on Unity platform and hybrid apps. Our dedicated team is flexible and cooperative, you can always count on sound advice and support in the decision making process. This method is very well appreciated by our clients. Our references speak for us. In addition to developing your app, we are happy to promote your app on the market. 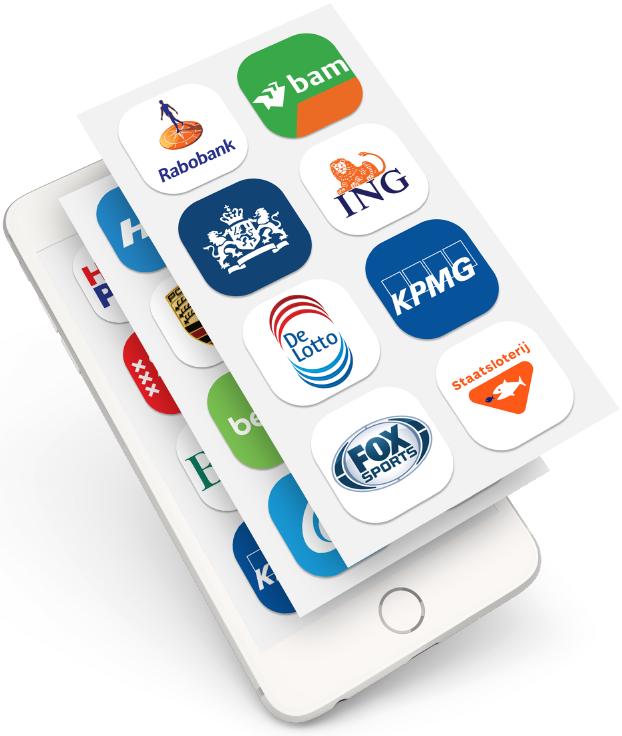 DTT Multimdeia is a full service app developer in Holland. 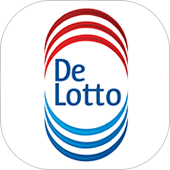 DTT is one of the outstanding app developers in Holland. One of our key advantages is our experience. We have developed more than 100 apps for different platforms, including iOS, Android, HTML5 and hybrid apps. We have made simple news apps like AjaxFanzone News app and Voetbalprimeur news app, more complex apps like Scoupy app and Doula Labor Coach app and such complicated and profound apps like OSR Starfinder with Augmented Reality and crossplatform game PokerConnect app. We can develop apps of any level of complexity with any functionality. 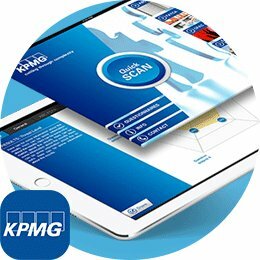 Apart from functionality we take into serious account user experience and attractive design. What differentiates us from our competitors is our strategy towards the clients. We think along with the client, support their ideas and advise them on the matters. Do you have a concept or idea of your app? That's great! But what to do next? 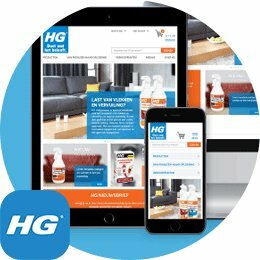 How to make your app a success? All these questions better to entrust to a professional, such as DTT. We will help you in devising a technical plan, we will consult you on most difficult questions and we will assist you in forming your idea into a solid concept. It is very important to decide what do you want concrete and how do you want it to fucntion. We will explain the pluses and minuses of each OS and will help you in choosing the right platform for your app - native or hybrid. Furthermore we will provide you with support in promoting your app on the market and in the appropriate positioning of the app. We know exactly how to make your app a success story in media or inside your company. The strong side of our company is our team. It is not just a loosely chosen number of employees. First of all we carefully select the most promising workers, we put an emphasis on their skills. Their knowledge is what matters. We have senior developers and we have students who also learn new things and dare to try themselves in less serious projects. We strive to raise them to a level of professionals and nourish their dedication to the company. Secondly - we sustain a healthy atmosphere in the company by organising social events, providing employess with time for entertainment and supporting them in their troubles. We try to find an individual approach to each member of our team and make them feel comfortable during their work time. We consider it a very important part of our work and do our best for a company image. One of the main principals of our work is transparency and open communication. We attach importance to those 2 thing during our engagement with clients. Our specialists are ready to answer your questions during working hours. They will assist you over the phone or you can come to our office for a meeting. Please make an appointment in advance so that we can get ready for your visit. In our office we use an open space policy so that everyone's work is visible. You can check the process of development yourself and share your feedback with us, we will appreciate this. We are located very conveniently in Amsterdam. Our office is in the centre of the city, near the Central Station, please seee the route description for more details. We will be happy to get acquainted with you more closely and develop long term relationship. We understand that this is our future and we care about it. If you are interested in DTT possibilities, please request a quotation or contact us. 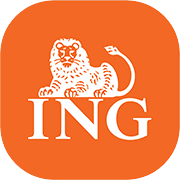 We are an outstanding app development company in Holland that will be proud to have you among our clients.